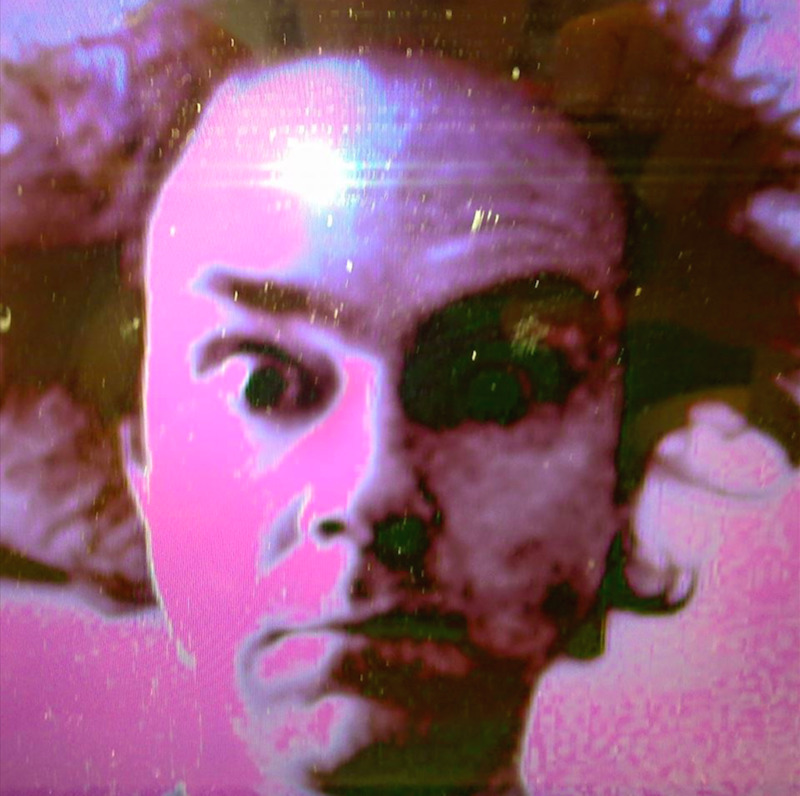 "It may be unfair to label Jexper Holmen's music with his own term 'Chamber Punk' because, as all labels, it only accentuate certain aspects of certain works and not the variety of it all. It does, however, make sense to begin with this term, as it seems capable of describing some essential impulses in Holmen's aesthetics. His approach to composing for classical instruments seems to be infused with the energy of punk and postpunk rock music – an energy based on brutal, ecstatic, noisy and abrasive impulses." Stefan Baur og Frederik Munk Larsen uropfører Flækvår (2019) for saxofon og guitar. 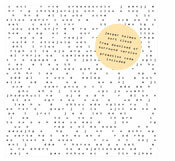 Ying Hsueh-Chen uropfører Klokkehøst (2019) for slagtøj som del af koncerten Ancestral Modernism: Harvest på Frederiksberg under Copenhagen World Music Festival. A selection of Jexper Holmen's works are available on Soundcloud. 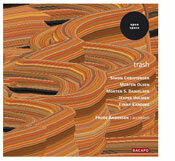 Oort Cloud is Jexper Holmen's large scale acoustic ambient work from 2008. 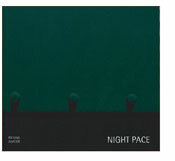 The one hour long trio 'Night Pace' (2004) for three musicians and electronics, written especially for cd release. "Gebrækkelige musikalske optrin, der kun præsenterer forgrund og baggrund, ingen nuancering eller detaljerigdom."